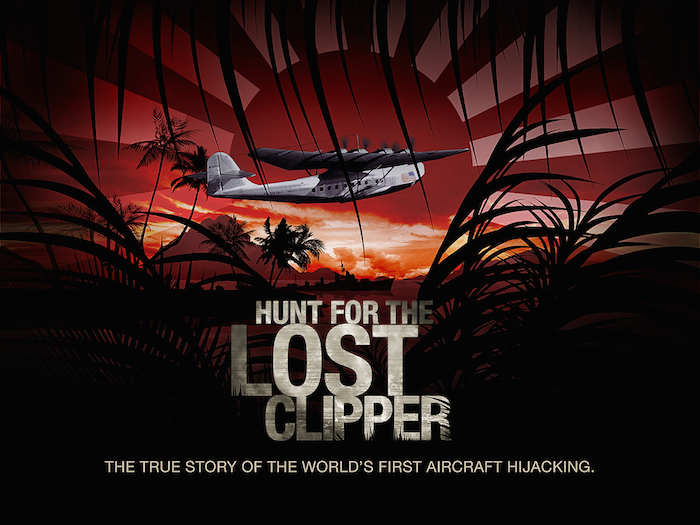 Our last ‘Weekly Clipper Clip’ ends with Steven Murphy, Lead Investigator in the search for The Lost Clipper, who reminds us all that at the end of the day, it all comes down to helping the families of those lost souls to find their final resting place on U.S. soil. Steve Murphy worked in Miami for four years, much of it undercover, before the DEA transferred him to Bogota, Colombia. At the time, Colombia was known as the center point for the world’s drug trade and a very dangerous place for DEA agents, where some had $300,000 price tags on their heads. Next Post What exactly is Precipitation Static?